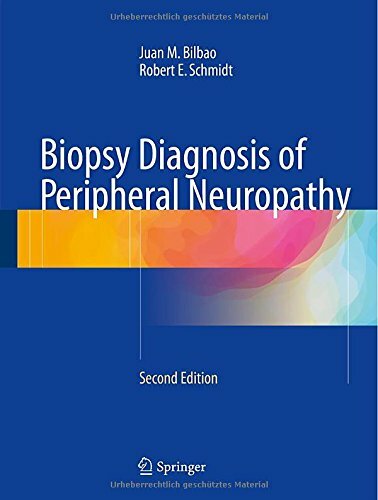 Peripheral nerve analysis is a challenging task for pathologists, given the advent of new diagnoses and techniques of analysis and the impact of molecular genetics. This book presents a simple, logical method for constructing a differential diagnosis based on pathology and clinical presentation. It also provides advice on the selection of ancillary molecular, immunohistochemical and genetic techniques to establish a definitive diagnosis. 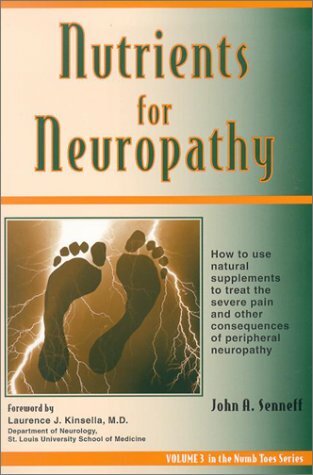 Clear, authoritative guidance is offered on diagnosis of the full range of neuropathies with the aid of a wealth of high-quality color photomicrographs and electron micrographs. 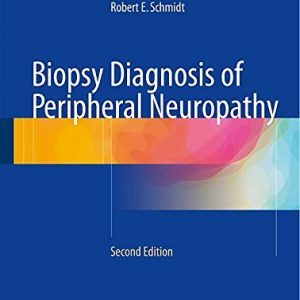 The pathologist will benefit greatly from the identification of a variety of artifacts and normal structures occasionally encountered in nerve biopsies that need to be distinguished from specific pathologic alterations. 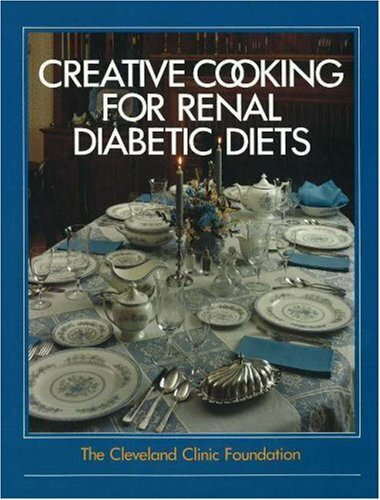 This user-friendly, practical text will be an invaluable aid in achieving the most specific diagnosis possible. 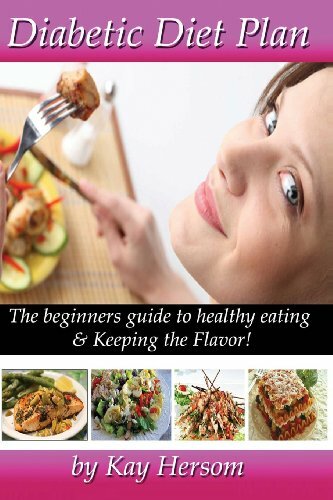 Diabetic Diet Plan: The Beginners Guide to Healthy Eating & Keeping the Flavor!